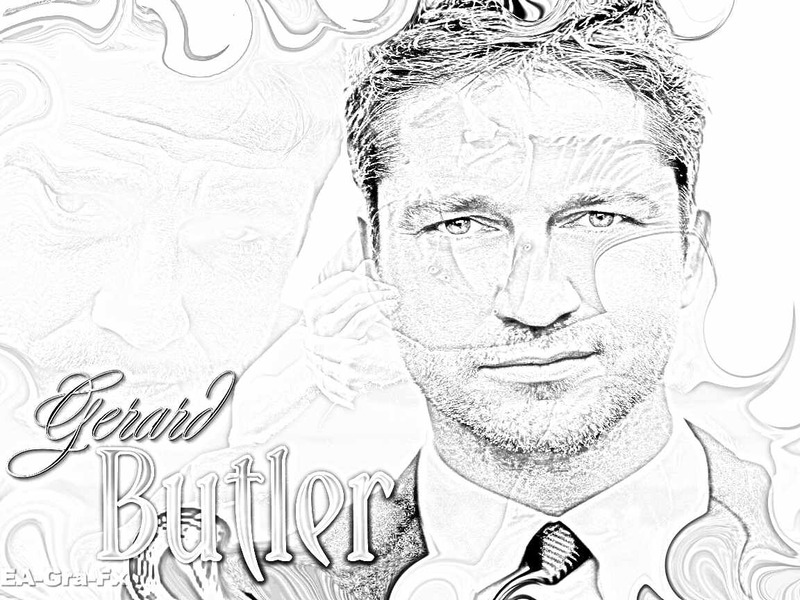 See the gallery for quotes by Gerard Butler. You can to use those 8 images of quotes as a desktop wallpapers. Funnily enough, when I originally went in for my screen test, that set was already built. Choosing the right mask helps you... We went through many masks. It was very particular leather that as soon as you smudged it, you had to get a new one. We went through about 55 masks. I was training to be a lawyer... I was president of the law society at Glasgow University, and my bass guitarist was my secretary of my law society; the lead guitarist and writer worked at the law firm that I worked. I always find stuff in my characters to relate to. I love doing the stunts. It's as simple as that. I went from somebody who didn't sing to somebody who didn't speak. My manager and my agents, they go over my contracts. The chance to be both artistically appreciated and commercially appreciated... That's what you hope for. Angelina came up, and as soon as we said hello, I thought, This is going to be great. I'm really going to love doing this with her. And I did. 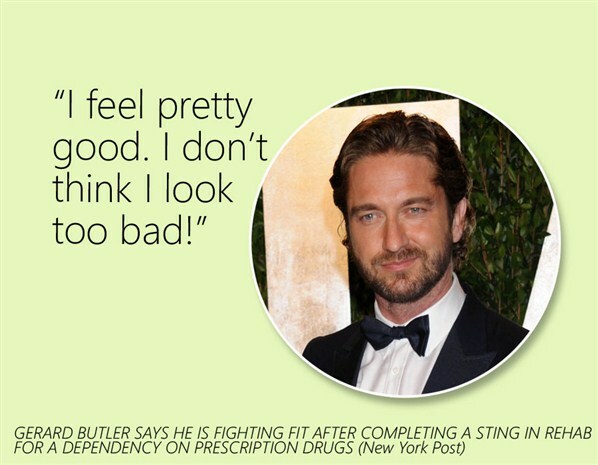 And then I was very excited to do the movie after that. As long as you do the best work that you can and not make it bland... because you're going down a lane that is trying to make everybody happy. You have to take an angle on these things. Generally I don't like doing remakes, but I think that's more in the cynical world of Hollywood where normally remakes are purely for commercial reasons. I knew I'd just done one of the most amazing things that I will ever get a chance to do. Just to be part of a musical that's not your background and to pull it off and to think that we've done something that's really special. I was amazed and upset by the looks I got just walking around the studio... It illuminates the ugliness and the beauty that exists within each of us, and that's what this story represents to me. I was getting to bed about 10 P.M. so wound up and not getting to sleep by 11, and because I was putting the prosthetics on for five hours, I had to be up at 3 in the morning. The Phantom, as well as being backed up by that music, it just so was a role that I identified with so powerfully. From the first second that I walked on to perform.